Air Purification Company is proud to announce our newest partnership with LOREN COOK COMPANY, the industry leader in the design and manufacture of fans, blowers, gravity vents, laboratory exhaust systems, and energy recovery ventilators. Air Purification Company is now the exclusive LOREN COOK COMPANY representative in Colorado and Wyoming serving the Critical Environment, Education, Government, Healthcare, Industrial, Municipal, Office and Retail building industries. LOREN COOK COMPANY﻿ provides superior product quality matched with outstanding customer service, a perfect alignment of values with our organization. LOREN COOK COMPANY is renowned for its cutting edge technology and state-of-the-art computer software and testing labs. 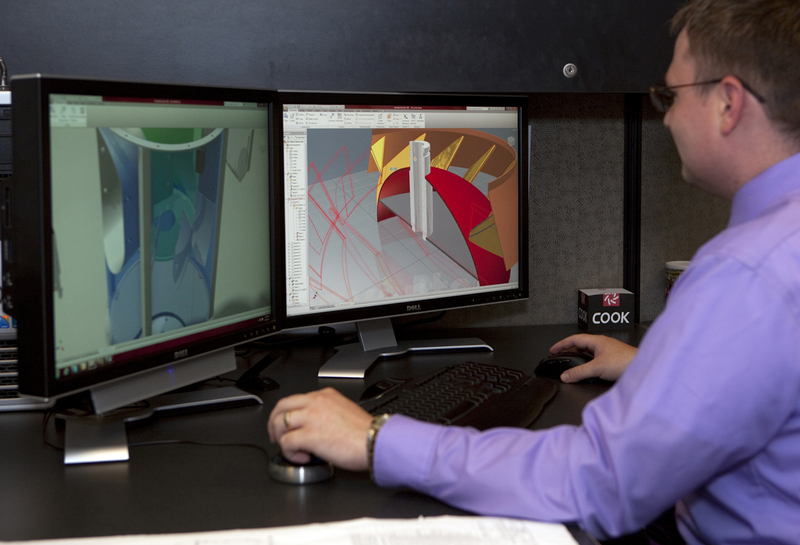 Originally used for aircraft design, measuring air flow and stress points, LOREN COOK COMPANY﻿ is first in the industry to adopt the sophisticated software to fan design. 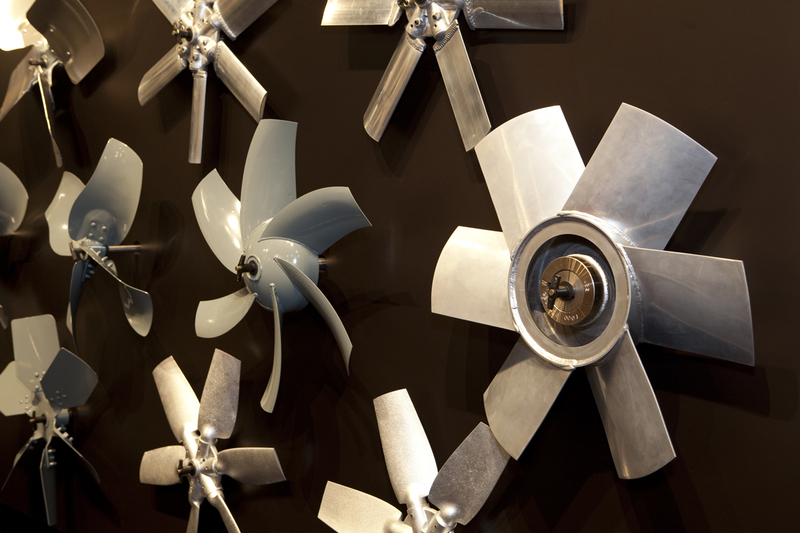 The COOK ultra-efficient X.STREAM Propeller Wall Fan is the very first of a new generation of our products utilizing this exciting technology. As a service to customers and as exclusive LOREN COOK COMPANY representative, Air Purification Company provides COOK design selection and product analysis software. Download design tools now. The COOK fully computerized AMCA Certified test lab ensures that performance data is accurate and reliable. Their air performance testing facility is designed to exceed the requirements of ANSI/AMCA 210-99 and ANSI/ASHRAE 51-1999 for figure 12 and 15 test setups. With a flow range from 0 to 100,000 cfm and pressure capabilities exceeding the Class III operating range, this facility is highly representative of LOREN COOK COMPANY’s significant and continued investment in state-of-the-art fan expertise. While computer models reduce prototypes and allow quicker evaluation of designs, they will never replace physical testing. COOK’s research and development center also includes capabilities for endurance testing of units including start-stop tests, overspeed tests, and elevated temperature testing. Detailed sound and vibration analysis equipment also allows its engineering department to assure quiet, smooth running designs. Purchased components are also subjected to our rigorous testing. Engineering approval is required before any component – from nuts and bolts to motors and bearings – can be used on a COOK product. Electrical components must also pass stringent Underwriters Laboratories (UL) testing procedures. By being a member of UL’s Client Test Data Program, these tests can be performed on-site allowing quick response to new designs and enhancements. A close inspection of COOK products, as contrasted with competitors, reveals the use of the finest component parts and heavier material gauges. For example, COOK’s continuously welded seams outperform conventional locking seams found in other products within our industry. COOK’s factory standard Lorenized Fan Finish displays the quality of its products. This baked-on, powder-coat epoxy provides the most durable and corrosive-resistant finish in the industry. Learn more about COOK’s engineering and manufacturing practices, industry associations, and product offerings. Download their complete product catalog here.